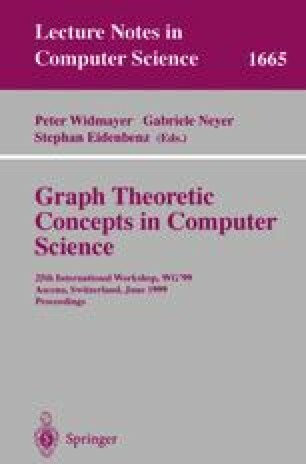 This paper studies the complexity of the Maximum Induced Matching problem (MIM) in regular graphs and trees. We show that the largest induced matchings in a regular graph of degree d can be approximated with a performance ratio less than d. However MIM is NP-hard to approximate within some constant c > 1 even if the input is restricted to various classes of bounded degree and regular graphs. Finally we describe a simple algorithm providing a linear time optimal solution to MIM if the input graph is a tree.